Bangkok (NNT/VNA) - Thailand's export sector in July expanded by 10.5 percent to 18.85 billion USD, reflecting global economic recovery. Exports in the first seven months of the year grew at the fastest pace in six years. The Ministry of Commerce reported good economic growth in all markets, including the United States, the European Union, and Japan. China recorded the most growth at 29.2 percent. 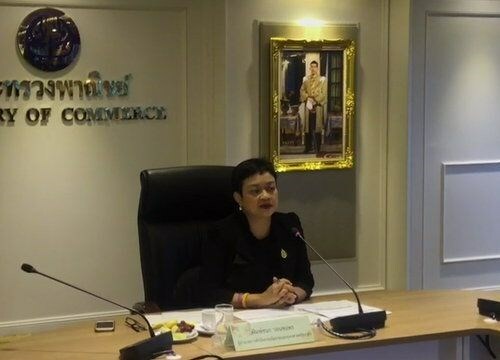 Thai exports grew across the board, with rice products expanding by 98.8 percent due to the government's policy of decreasing its stockpile to less than one million tonnes. Exports in the first seven months of the year totaled 130 billion USD, expanding the most in six years at 8.2 percent growth. The ministry expects 2017 exports to grow 5 - 6 percent, up from its original forecast of around 5 percent.